Jake Stewart potted his way to victory posting a consistent array of breaks (25,40,43 & 34) to win his third consecutive Bronze Waistcoat event. Although the 6 red format once again produced some close matches, with no less than 5 black ball games. Runner-up for the second consecutive month was 12 year old Aiden Johns who has shown vast improvement in his matchplay of late. All players looked smart and conducted themselves in a professional manner. WEBSF Area Coach Paul Broad would like to thank all parents for their support during the tournament. With three times winner Jake Stewart away playing in national tournament the spoils were up-for-grabs in event 4 of the Redruth Bronze Waistcoat. Carl Mitchell stepped up to the plate to take his first ever Bronze Waistcoat tournament victory beating Aiden Johns into second place. The tournament was played under the round robin rules using the 6 reds format. 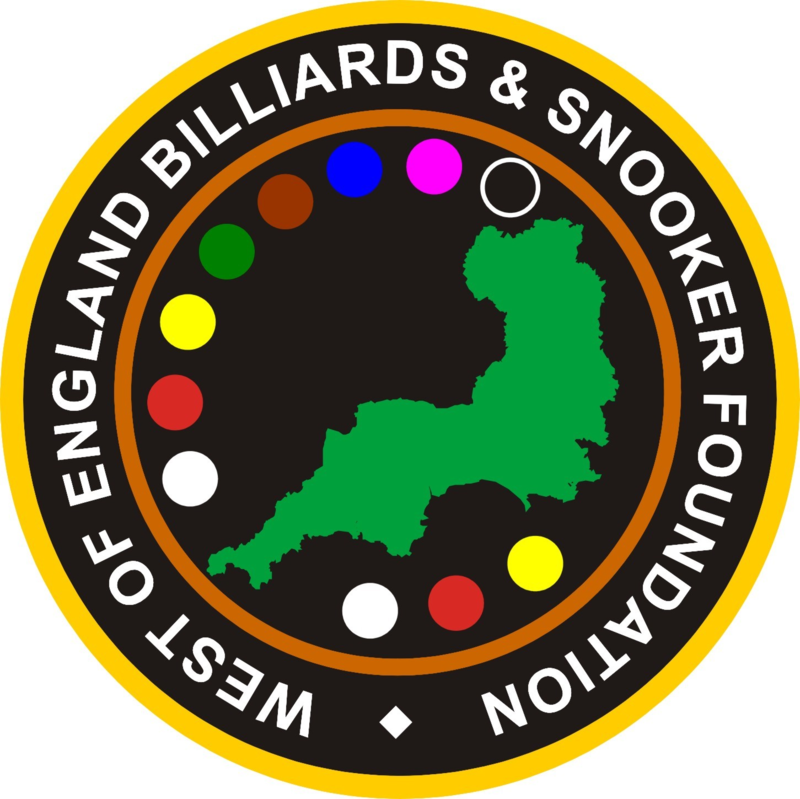 All players played to a good standard and with several close finishes including a number of black ball frames. The final event is planned for early May which will decide the four closely contested qualifying places for the Regional Finals. WEBSF Area Coach Paul Broad would like to thank all parents for their support during the tournament. Jake Stewart was again made to work hard for his victory after two 1-1 draws with Carl Mitchel and Aiden Johns who finished 2nd and 3rd respectively. Stewart finally defeated the young Carl Mitchell in a sudden death play off. Brett Broad and Alex Wills shared 4th place to complete a good day, where all players conducted themselves in a professional manor. All players are looking forward to the regional finals and are hoping to fare well this year. We shall see!